After all [of the chaos surrounding him], does Franzen the Great American Novelist succeed, in his new collection, in drowning out the noise that threatens to subsume his reputation? Hesitant yes ... The title essay is excellent... In fact, all the bird bits are good ... Elsewhere, though, Franzen falters. 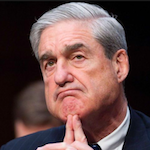 The Wharton piece, originally published in the New Yorker, should have been revised — the relationship between her alleged plainness and the question of sympathy in her books is, frankly, ill-developed. 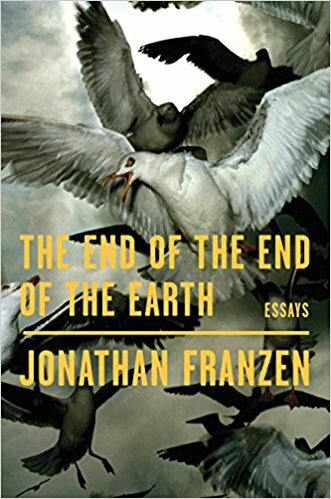 Perhaps it was a failure of irony, but a musty chauvinist air still lingers ... His avoidance of easy answers has always made Franzen worth reading. Coupled with a self-consciousness that appears to second-guess his critics, it makes his work stimulating even when it isn’t comfortable. When something really captures his interest, Jonathan Franzen is an engaged and engaging reporter. Which is to say, two essays in his new collection, The End of the End of the Earth, truly expand one’s knowledge of the world ... That makes it more the shame that he usually opts for something much easier ... But if Franzen’s travel writing is unexceptional, it’s better than his political essays, which suffer from being under-thought and over-emoted, the chief feeling often being a kind of self-absorbed peevishness ... One reason Franzen wants to concentrate on immediate conservation tasks is that he’s more or less given up on fighting climate change ... As [Franzen] points out, individual action at this point will not amount to much; all the more reason for thought leaders like Franzen to join in building movements to prevent the worst outcomes. Bitching about those who are making the attempt seems a sad waste of precious time. As a preface to a collection that is told entirely in a mostly likable, self-dramatizing personal voice, Franzen suggests that he was raised 'with a midwestern horror of yakking too much about myself' ... The...two pieces of advice he was given by his editor were these: 'every essay, even a think piece, tells a story' and 'there are only two ways to organize material: ‘like goes with like’ and ‘this followed that’.' He goes on, of course, to employ those simple-sounding dictums in supple and seemingly effortless ways ... The article of hope or faith that...Franzen... still cling[s] to is the idea that serious, humane thinking and writing, of the kind that teases out the truth of the world, can still generate enlightenment ... 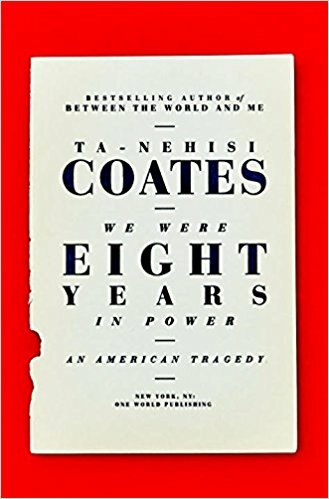 It does so—as...[this collection] of essays nimbly demonstrate[s]—by allowing you to watch and enjoy another mind confront the world at its most problematic. It feels like a dying art. What did you think of The End of the End of the Earth?